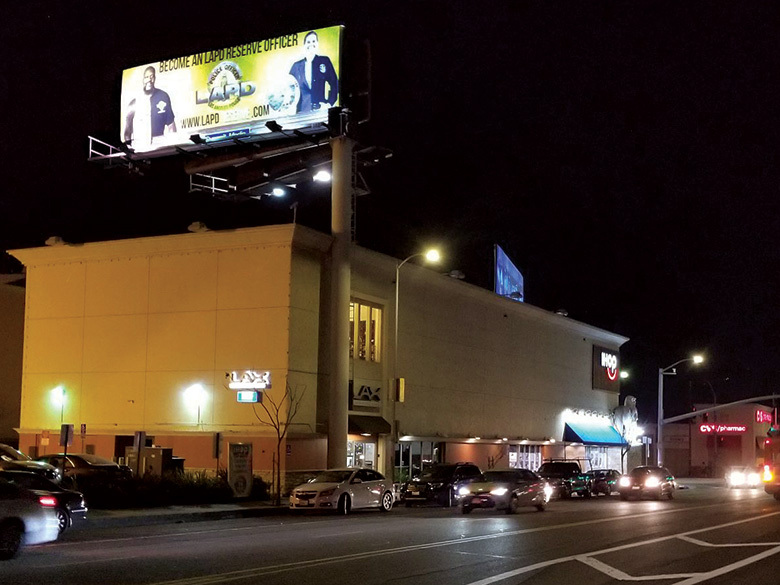 As part of its recruitment initiative, the Los Angeles Police Reserve Foundation has secured billboard space to advertise in the Los Angeles area. A special thank-you to Paul Scrivano at Summit Media for donating the billboard space. The LAPRF is also working with the city of Los Angeles to utilize space at bus shelters to aid in reserve recruitment and raise public awareness of the LAPD’s reserve program.